If a person is accused of fraudulent activity they are also being accused for committing a white collar crime. When a person has been accused of fraud it is important to first seek legal advice and support. A legal professional will then help the person being accused of the fraudulent activity in winning the case. The lawyer will advise individuals to pull documents that will help prove that they did not act in a fraudulent way. Some documents that may be necessary are bank statements, credit card reports, and paychecks. When a person is being accused of fraud they may be asked to appear in court to state their case. Fraudulent crimes are considered a federal crime and therefore the court case would appear in federal court. 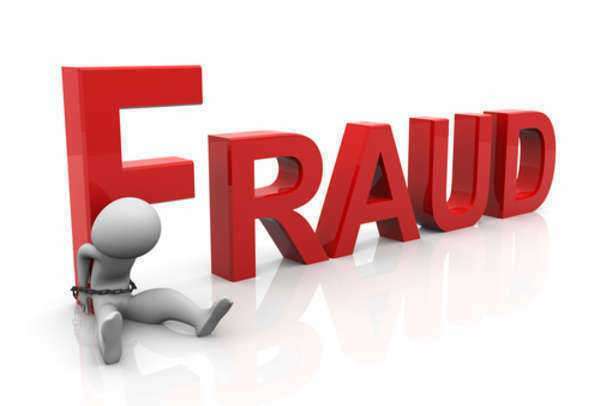 Fraud accusations can be damaging to an individual’s reputation and therefore should be acted on accordingly and in a timely manner.